At least for a bit i got to have a trip to Belmopan to get our visas extended. Good to do some driving and not staring at a computer. Diagnosed the new noises on the Land Rover. 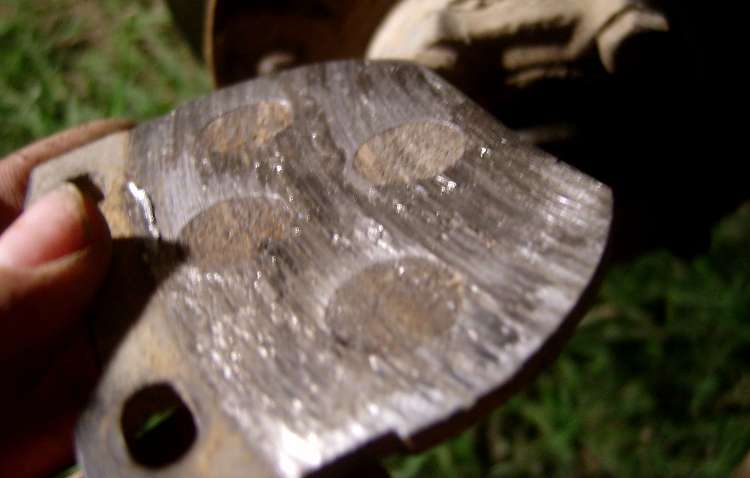 Scraping noise = brake pad worn to the metal and has grooved the rotor, clunking is the rear prop rear UJ, and there’s a slight steering shudder starting. Anyway, jacked up all the wheels and replaced all the brake pads for the first time ever for that vehicle…. Thank god for an excuse to get under a Landy again.